Covering your valuable vehicles from the rain and snow is not the only concern; leaves, fir-needles, pinecones and tree sap are a big nuisance! 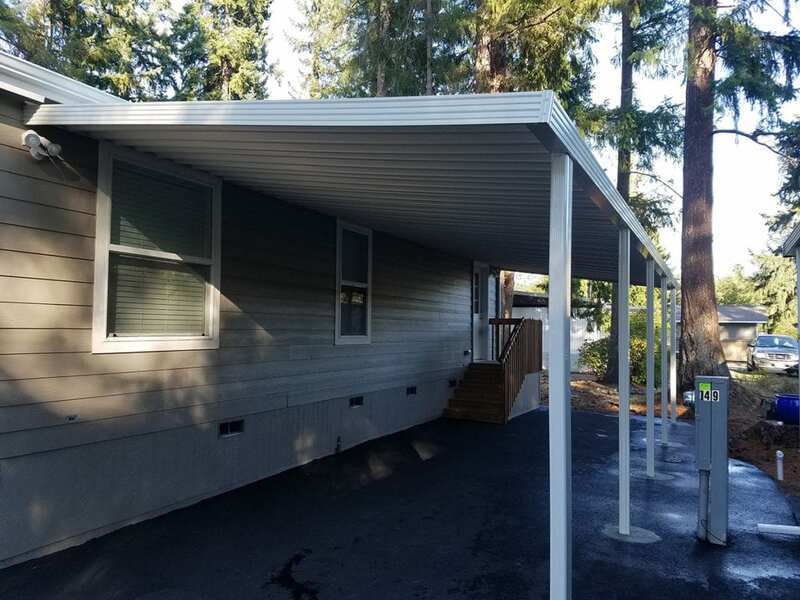 Having a carport or rv cover is a must but having one the is both wind proof and nice looking enough to add value to your home is also important. 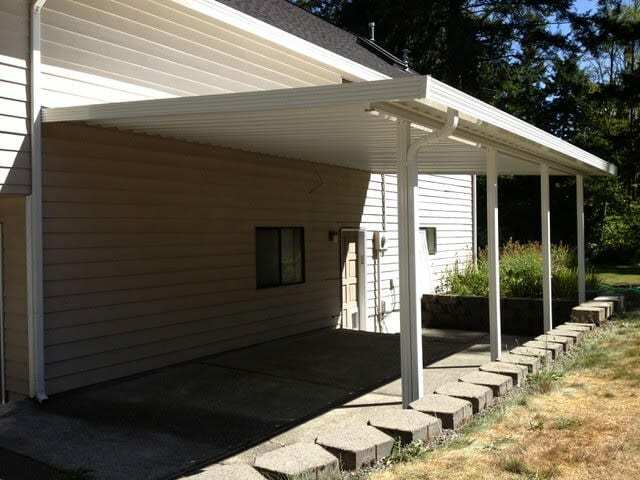 Magnum Patio Covers is an experienced company serving the Tacoma, Puyallup area. 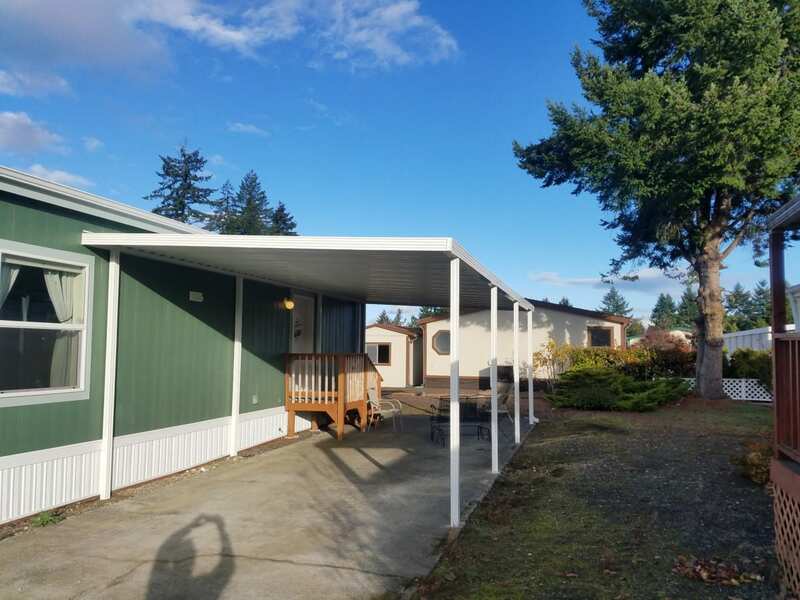 Our attention to detail is what keeps our customers coming back for repeat business, as well as referring our company to business associates, friends, and family. 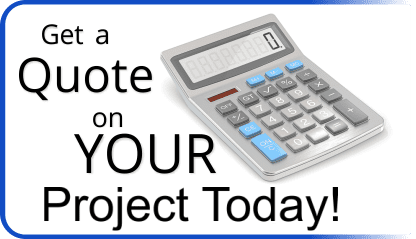 If this problem is ignored long enough, you might be able to catch fish inside the boat. 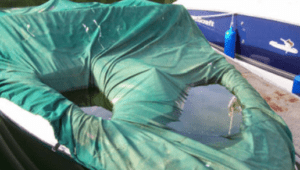 Having a cover for your boat will extend the life and value of this investment too. 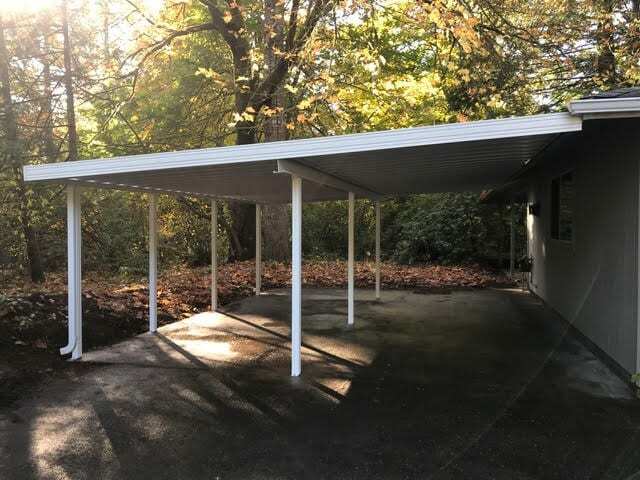 Again, do the math: a department store carport might get the job done, however if you hire the install, then you are just a couple of hundred dollars away from having a much nicer cover! 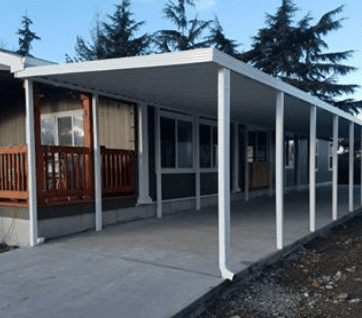 If you build it yourself, you may wish you would have called a professional. 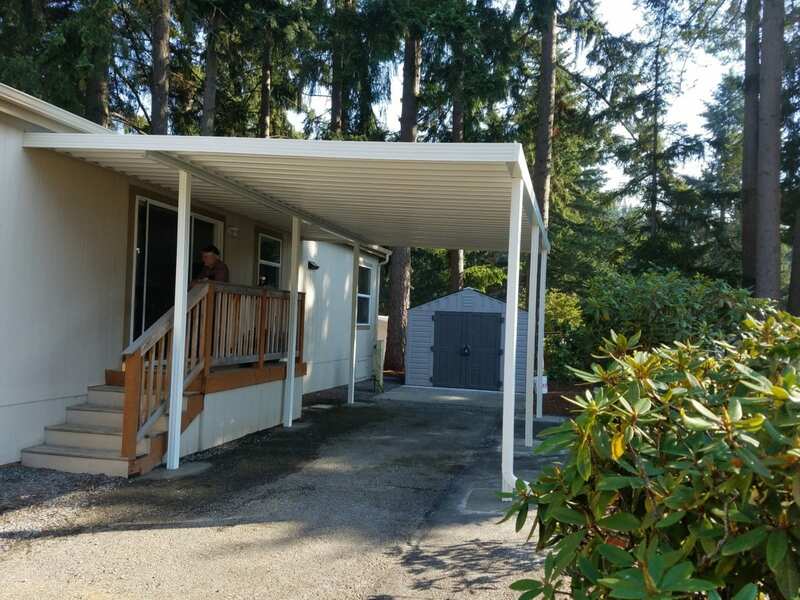 Perhaps the greatest reason to invest in a nicer aluminum rv cover or carport is that it becomes a part of your home and its value. 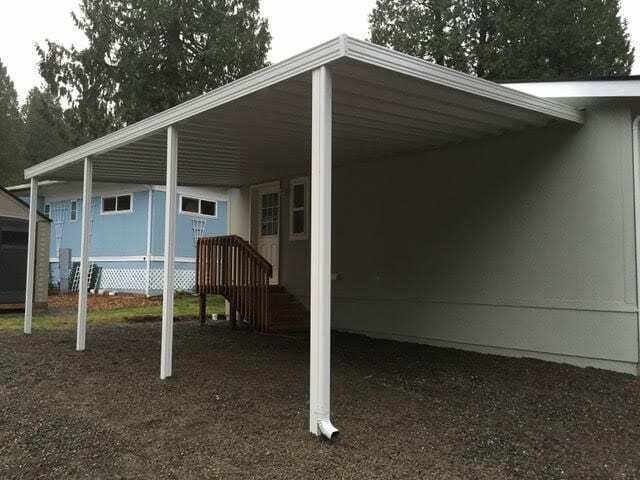 Do you want your neighborhood to say, “department store steel carport” or First Class Sturdy Aluminum cover that will never rust and does not look hokey!